Harris Coggin Building Company, Inc. is in search of a project manager/project superintendent to join our team. 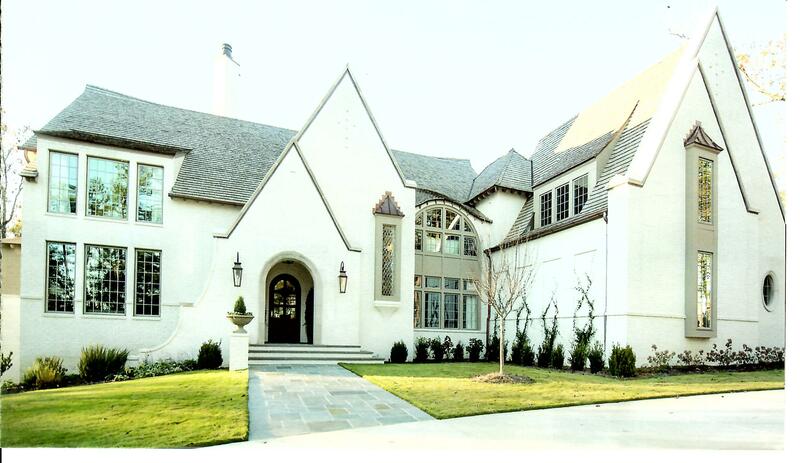 We specialize in custom residential projects of all sizes along with small to mid-size commercial projects. Please contact Tripp Harris at tharris@harriscoggin.com or 205-365-5106. Thanks!